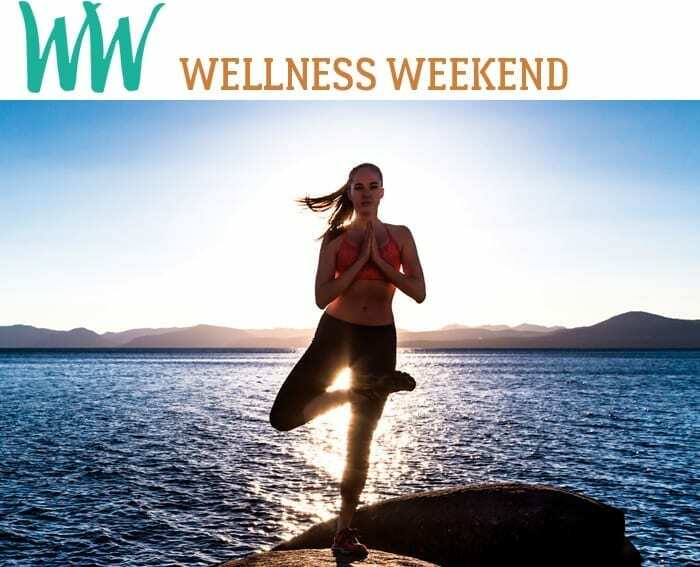 The ninth annual Lake Tahoe Wellness Weekend offers movement and informational seminars and workshops that inspire and educate the mind, body and soul. Three days of workshops will focus on alleviating stress using a holistic approach. Interactive seminars, movement classes, and educational workshops are designed for people of all abilities and of all walks of life.